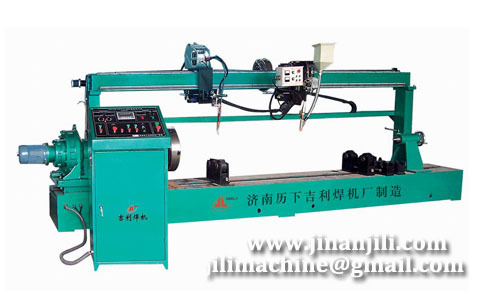 Jinan Geely Welding Equipment Co., Ltd. is one of the leading organizations engaged in providing excellent quality products, which are manufactured by using high grade material. 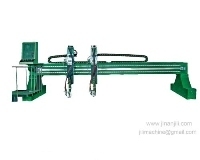 Including: Welding & Cutting Equipments (web:wwwdotjinanjilidotcom;email:jilimachine at gmail dot com): Special Purpose welding machines, CNC cutting machine, welding manipulator, welding turning rolls, CO2 gas shielded welder series, MZ submerged arc welder series, ZX DC arc welder series, KLG air plasma cutting machine series, and etc. 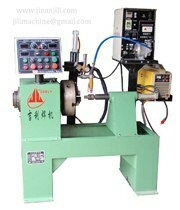 These Welding and Cutting Equipments are widely appreciated by our clients which are situated all round the nation. 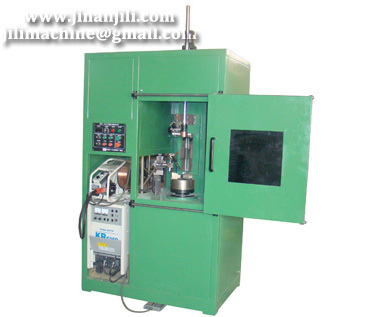 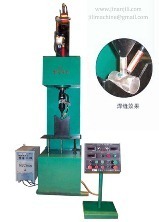 High in demand, customized as required, these Machines are available at most reasonable prices.